Motorcycles have long been a symbol of freedom and independence, and no name is more all-American and synonymous with that rep than Harley-Davidson (even Orlando mainstay Disney Springs boasts a Harley-Davidson gift shop). While that romantic, carefree imagery may capture hearts, what goes into making this precision machinery work is the stuff that captures minds. Hands-On Harley-Davidson is the newest traveling exhibit to open at the Orlando Science Center, and invites children (and their motorcycle-minded guardians) to imagine the hog of their dreams, bring it to life and then ride it off into the sunset – or perhaps an hour east to Bike Week in Daytona Beach. 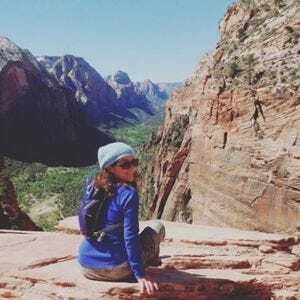 It’s an interactive experience that introduces and reinforces STEM concepts (science, technology, engineering and math) in a way that engages the imagination. 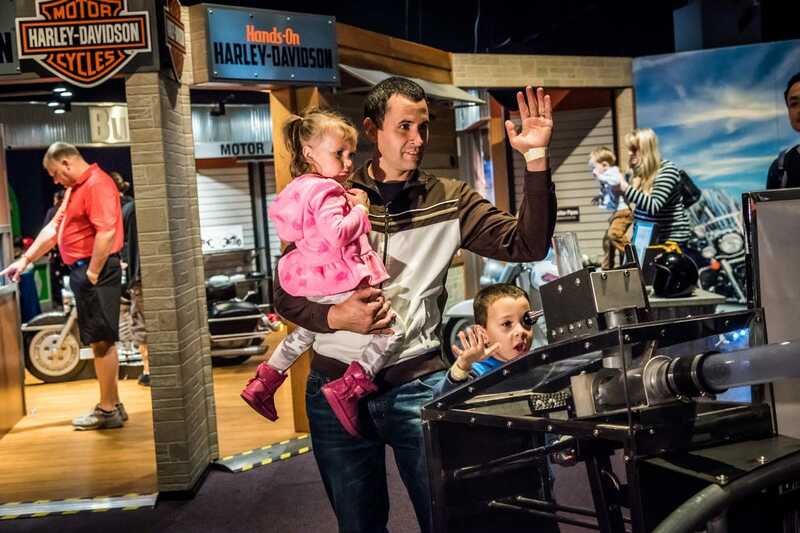 The “Dream It!” section turns guests into motorcycle design engineers; they’ll learn about how these machines work in motion; how acceleration, speed, friction and gravity create, sustain and modify a bike’s ride. Of course, they’ll learn to “Gear Up,” as well – the rider’s well-being is what it’s all about! This dealership-style section stresses the importance of using all the equipment and clothing that keeps them safe on the road. 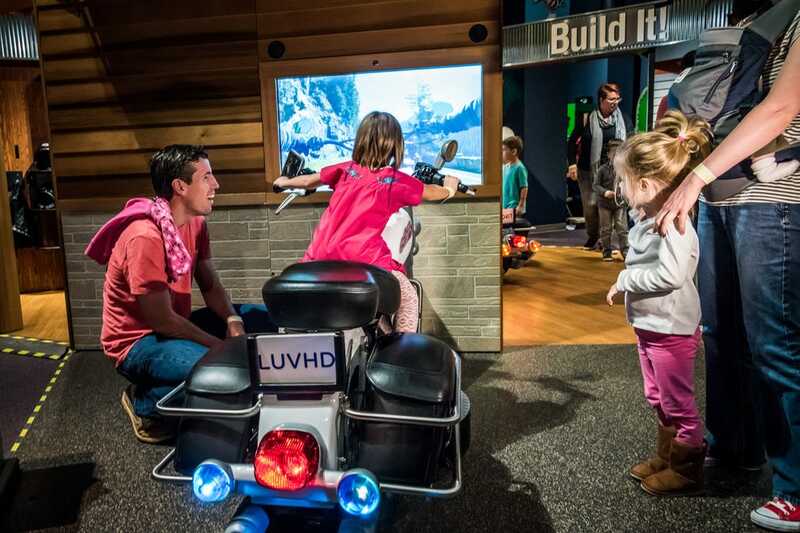 In the exhibit’s “Motorcycle Mechanics,” “Build-It Bay” and “Custom Shop Style” sections, they’ll turn into mechanical pros, learning the parts of the engine and how they work together to make the bike go. Morphing into builders and using interchangeable parts to customize their creations, they'll construct child-sized hogs that can be further tailored to their liking with a host of hands-on accessories. By now, they’ll be ready to ride. Time to grab a helmet and learn all the rules of the road like a real biker. From hand signals to traffic safety, they’ll learn how to ride, using all the motorcycle’s controls in a first-person experience with turn signals, throttle and more. They’ll even feel the wind in their faces! For parents, Leissing speculates, it’s the Harley-Davidson Motorcycle Shop. The exhibit runs through May 1 and is included in OSC’s regular admission price: $19.95 for adults, $17.95 for students and seniors and $13.95 for youth (ages 3-11). Freelance journalist and travel writer A.D. Thompson digs loud pipes.